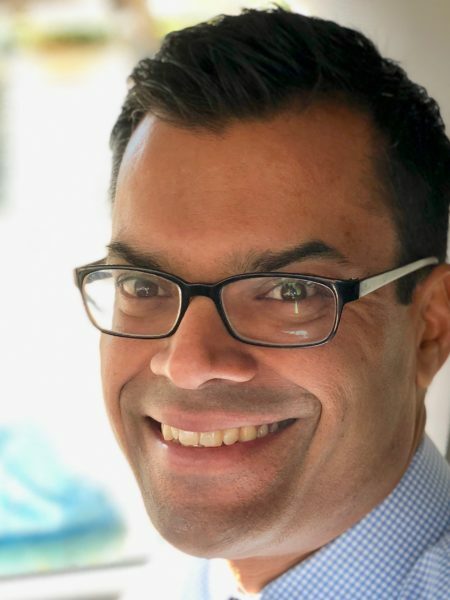 Jay Nath is the Co-Executive Director of City Innovate Foundation, a San Francisco based non-profit that helps government be more effective, equitable and responsive. Nath currently leads the Startup in Residence program, an on-premises incubator at City Hall, where entrepreneurs work with government officials to create new commercial products. In his previous role, Nath was the first Chief Innovation Officer for the Mayor of San Francisco and Obama White House Champion of Change, where he served for more than a decade. Under his leadership, he established the Mayor’s Office of Civic Innovation where his belief in cross-sector collaboration created the pioneering Civic Bridge program which brings pro bono talent from Google, McKinsey, Harvard Business School and many other organizations to solve critical challenges over four months. In collaboration with the Obama Presidential Innovation Fellows, Nath created the Mayor’s Executive Fellowship program where 10 cross-sector leaders spend one year in City Hall working on high impact projects. He also established open data legislation that requires city departments to make all non-confidential datasets available to the public and created the chief data officer position for the city. Prior to public service, Nath was VP of Product at SquareTrade, where he led the strategy for their flagship product leading to their acquisition for $1.4B and was a senior consultant at PricewaterhouseCoopers implementing health care software for enterprise customers.